A tipster (send in your tips here) let me know that attorney Jeffrey Hyslip may now be associated with something called Revolution Attorney Network. 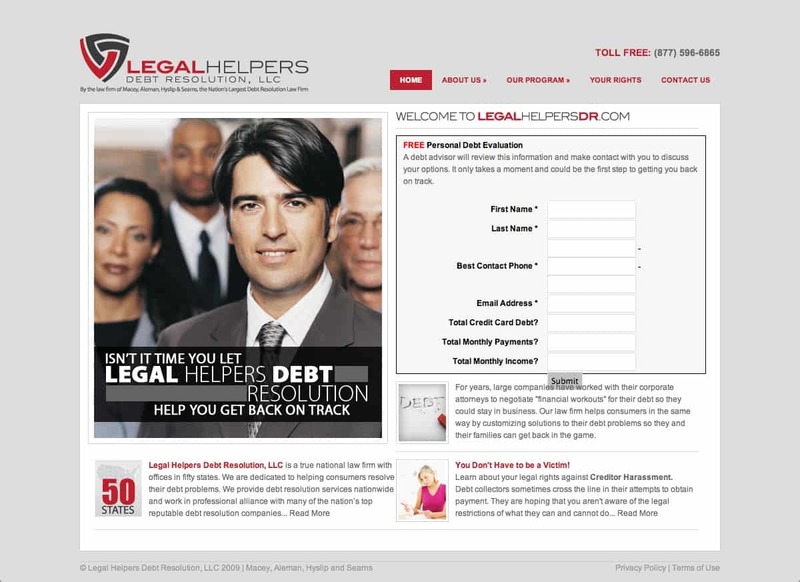 Hyslip is renowned for his role with Legal Helpers Debt Resolution and that debt settlement attorney model model. Past stories on Hyslip can be found here. 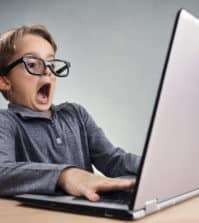 The tipster (send in your tips here) said that the post below was associated with Hyslip and was made on a lawyer forum. 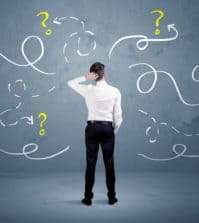 “Are you interested in obtaining Free Bankruptcy Clients? Literally – No Cost (Not Leads) Clients! – All you have to agree to do is handle these and future “clients” in your selected district, long term. No cost, no fees, no catch! You will NEVER pay Revolution Attorney Network or my law firm a DIME for these clients! Although many of you have already contacted me, we still have some available districts! Through Revolution Attorney Network, LLC’s innovative and unprecedented marketing methods and strategic partnerships we’ve secured consumers that are ready, willing and able to file CH7 Bankruptcy that we cannot find homes for. My law firm, Lifetime Debt Solutions, LLC only practices in Ohio and Illinois so I can’t assist the majority of the consumers. We could sell these as “leads” but we’re not in, nor are we interested in becoming, a lead generation company. In fact, we’re looking to turn the lead generation concept on its head. Why should attorneys have to pay for clients? 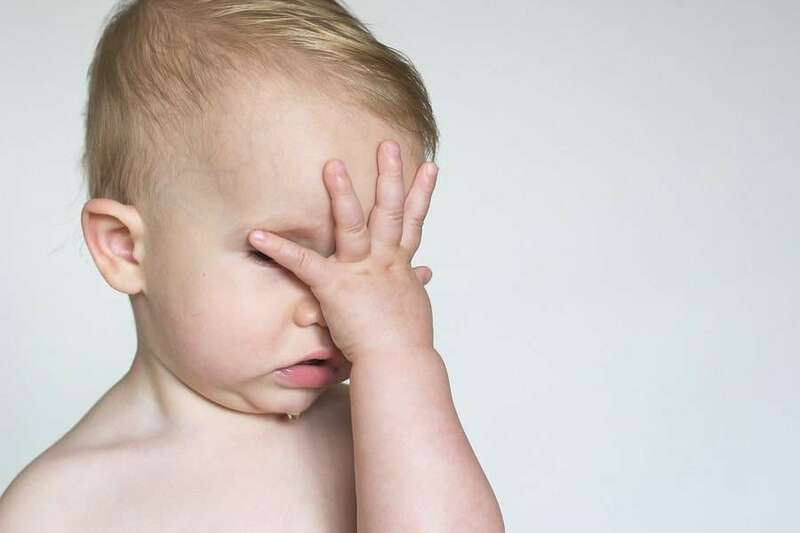 Clients should get referred to attorneys because of the skill the attorney has, not because of the money in his pocket available to pay for Leads. Visit http://www.revolutionattorneynetwork.com/ to submit your information. For those of you that are interested, please submit your information online. We’re still building out our full suite of services so expect some additional opportunities to follow. Why pay for over processed, aged leads when you can get clients for free? http://www.revolutionattorneynetwork.com to submit your information. Please allow time for us to complete a professional background check before receiving a reply. Any information obtained by Revolution Attorney Network will not be sold or used for any purpose other than what is specifically stated herein. 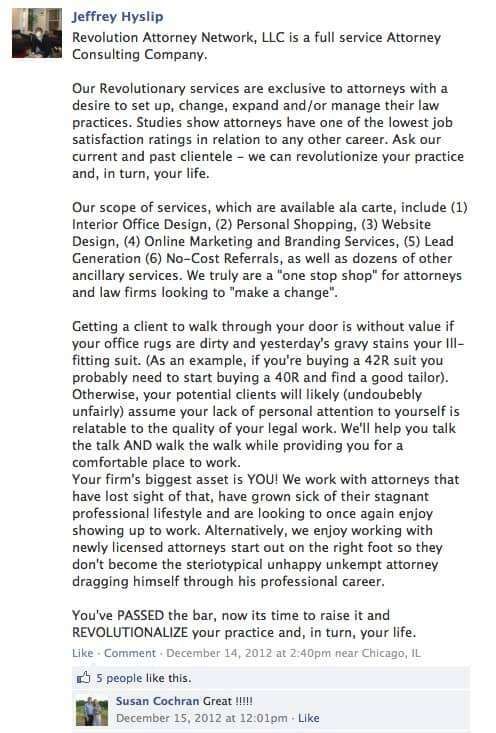 And apparently Hyslip does have some association with Revolution Attorney Network as evidenced by this Facebook post. And who are the people who “liked” that post above? 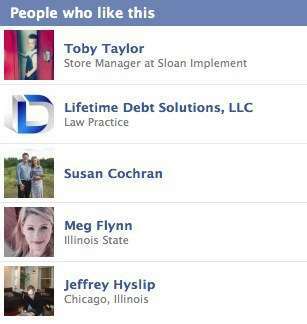 That’s interesting because Lifetime Debt Solutions is related to Hyslip, actually a service of Hyslip & Taylor.” – Source And it is the name of the firm mentioned in the alleged lawyer forum advertisement. In the end, this is all only interesting because Hyslip was a participating member of the biggest advance fee debt settlement companies, LHDR, whose sales people sold debt settlement as a way to avoid bankruptcy and actively talked people out of bankruptcy. Maybe it’s the irony that interests me in this. Revolution Attorney Network, LLC, is a full service law related consortium that is preparing to change the connotation of an “Attorney Network”. Attorney Networks in the past have been ways for the little guys to compete with the big guys, arguably dance in the gray, and puff out their chests about their size and coverage. [But isn’t that what LHDR did?] We’re changing that on its face. We’re preparing to provide law related services to the masses in ways you can’t even begin to fathom. In short order, the little guys are going to be the big guys. We’ve teamed up with some of the most respected and innovative legal minds in the Country and are preparing for an unprecedented launch. Will you have a Seat when the Revolution Begins?